The sales department here at Ehrlich Toyota East in Fort Morgan, Colorado is excited to introduce all drivers in the Morgan County area to all that a new 2019 Toyota RAV4 can do, so drop by for a test drive! 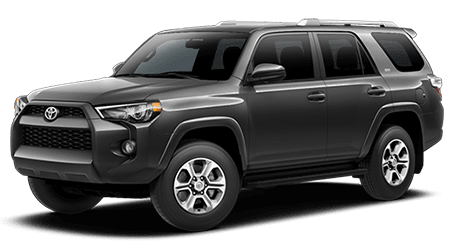 This rugged SUV comes standard with an array of safety systems as well as amenities that the whole family will enjoy, so feel free to reach out to us to find out how you can finance one today! 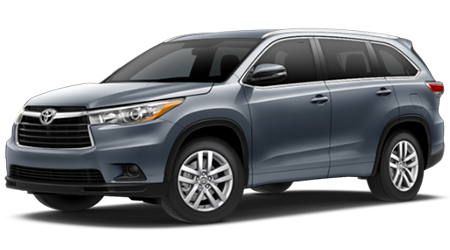 From its driver-friendly price to its comprehensive ToyotaCare plan, the 2019 Toyota RAV4 is a vehicle that all car shoppers should explore! 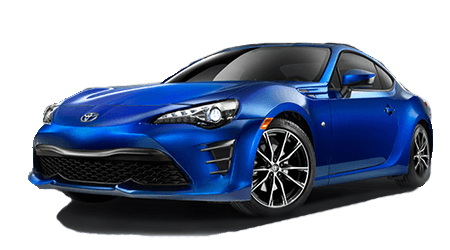 As your local Toyota dealer, we provide driver-centric shopping experiences that take into account all your on-road needs and wants, as well as your budget and lifestyle. With help from our Toyota professionals, you can secure a 2019 Toyota RAV4 trim that satisfies all your search requirements. 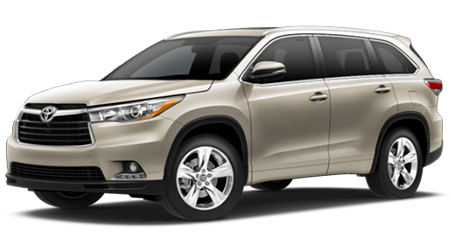 Feel free to explore the 2019 RAV4 family right here on our website before contacting Ehrlich Toyota East for a more personalized experience.